Prostatitis – the gland becomes infected or inflamed. Prostatodynia – prostate pain occurs without any apparent cause. Many men from the age of 30 and over can develop prostate problems as the prostate gland grows. Deteriorating prostate health can lead to urinary problems, erectile dysfunction, chronic pain or even worse. The ingredients in Prostate Support have been combined to help maintain prostate health and function. Studies show that supplemental plant sterols (phytosterols) were associated with significant improvements in prostatic function compared to placebo. 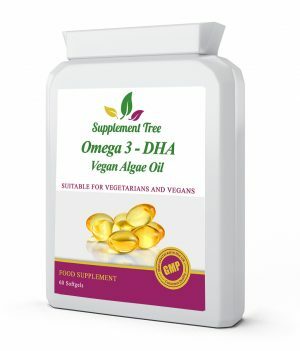 They suggest that plant sterols affect the enlarged prostate producing symptomatic relief and offer an effective option in the treatment of BPH. A study by Klippel et al concludes that “beta-sitosterol is an effective option in the treatment of BPH.” Meanwhile, an 18 month double blind clinical trial by Berges et al reported that the “beneficial effects of beta-sitosterol treatment recorded in the 6-month double-blind trial were maintained for 18 months”. 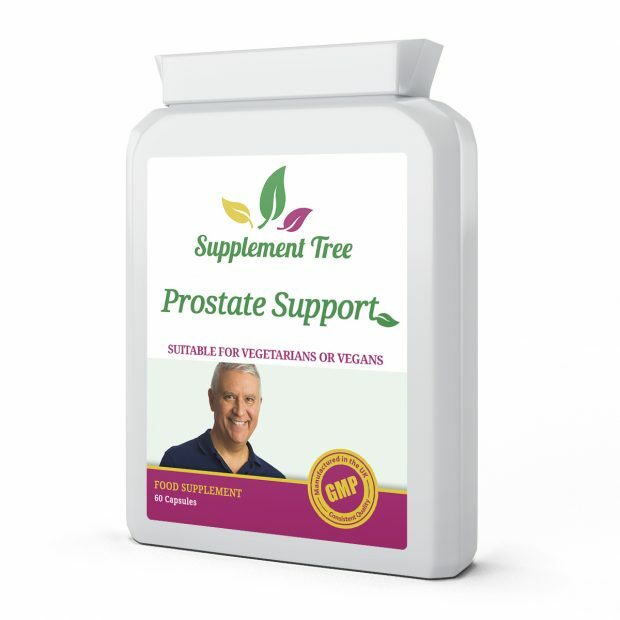 Prostate Support contains a special blend of plant sterols, including Beta-Sitosterol, each specifically chosen to provide prostate health support. Saw Palmetto is seen as one of the leading supplements that is reported to support the prostate gland. In 2004 a meta-analysis looking at the results of 14 clinical trials, involving 4200 men, confirmed that Saw Palmetto was significantly better than placebo for improving peak urinary flow rate, night time urination (nocturia) and produced a 5 point reduction in the International Prostate Symptoms Score (IPSS). Prostate Support contains a recommended daily amount of 320mg of Saw Palmetto per dose to help maintain healthy urinal flow and prostate function. Prostate Support combines the powerful prostate supporting effects of plant sterols and saw palmetto with Isoflavones, Selenium and Zinc to provide a natural and effective formula. 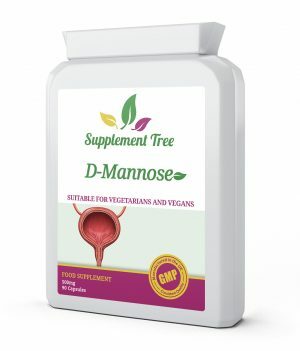 Isoflavones have been shown to help maintain prostate health due to the presence of Genistein. A study of 137,000 males found that those with high levels of genistein experienced reduced growth of BPH. 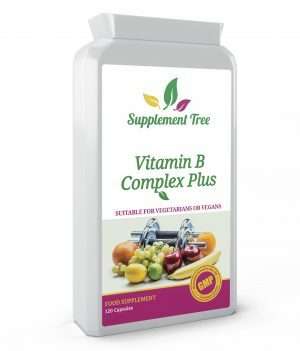 Supplement Tree Prostate Support Capsules are manufactured in the UK to GMP code of practice and ISO 9001 quality assurance certification. Take 2 capsules daily is recommended for prostate support and maintenance. 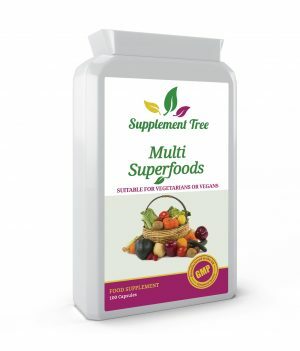 This can be increased to 2 capsules twice a day if you are using with a prostate condition.